Mike and his wife Dana joined the club in 2013. They live in Dexter. They moved to Michigan in 2007 from North Carolina. Dana is a professor at the University of Michigan, School of Public Health. Mike & Dana have two boys named Paul & Luke. The boys love cruising to ice cream in the summer months.They are forced to take turns as to which one gets to go each week. They have a 1967 427/435 hp coupe. They quickly discovered that the club was a wonderful fit for them. The dinner cruises and car shows are their favorites. Mike enjoys learning about the old corvettes and is constantly looking to improve their car. 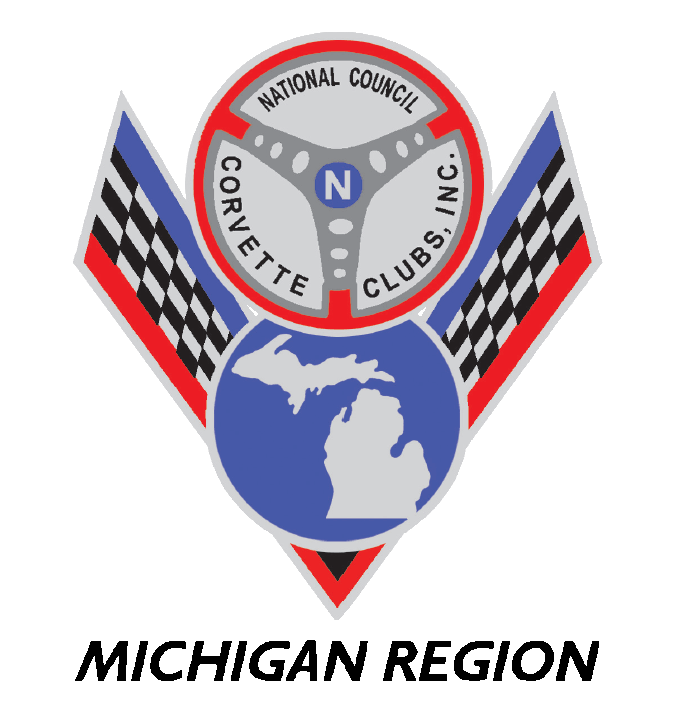 They have had it judged by National Corvette Restorers' Society (NCRS) where it received the Top Flight Award both times. In 2013, Mike took over the job of running the clubs website. He enjoys sharing the club's events and happenings with others. Assemble, edit, publish, and upload to the HVCC website, the official club website, (www.huronvalleycorvetteclub.org) for access by the membership and public. Publish any other communications on the website as directed by the Board of Directors. Serve on the Board of Directors.Keep records of membership and introduces new members and guests.